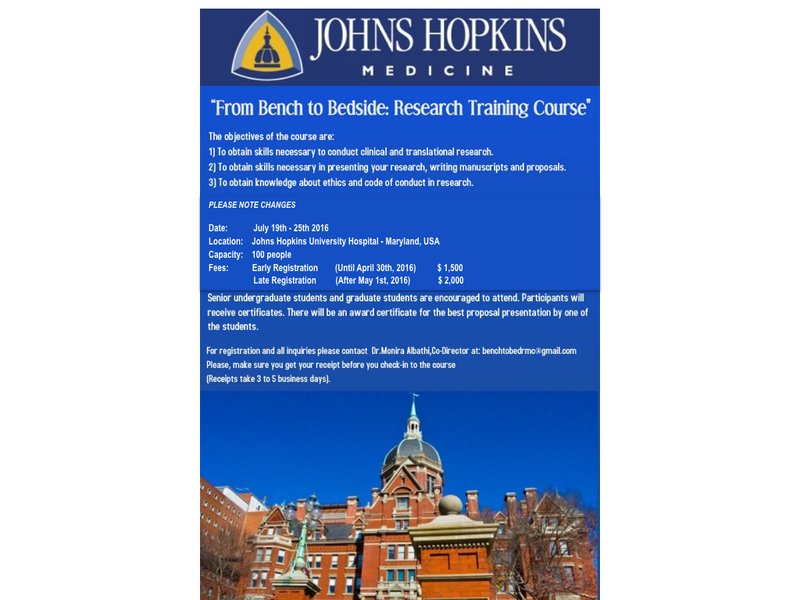 Johns Hopkins Medicine possesses a strong research infrastructure and an interdisciplinary network of neonatology, neurology, radiology, genetics and maternal-fetal medicine investigators. This infrastructure forms a solid foundation for the Integrated Research Center for Fetal Medicine's success. Our currently supported research includes pathophysiology of fetal brain development with intrauterine insults, ultrasound and biomarkers of fetal well-being, and biomarkers for fetal disease stratification and response to treatment, such as magnesium sulfate administration or head cooling as in cases of neuroinflammation. In line with available advancements in stem cell research, with the ultimate goal of curing genetic diseases, we run a cross-disciplinary program with international outreach, offering families the potential of future treatments for diseases that affect quality of life, as well as conditions once thought to be fatal.